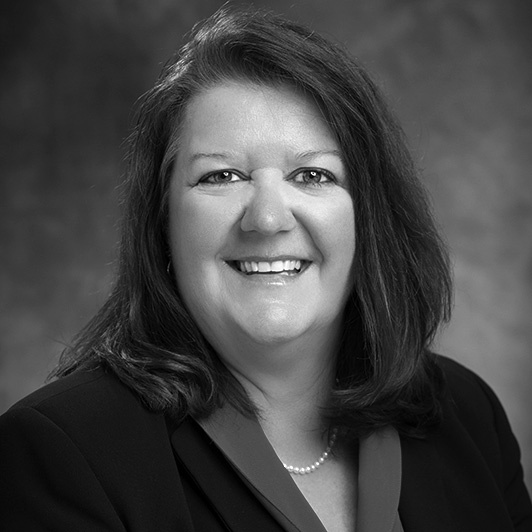 Barbara A. Schalla is a portfolio manager at National Investment Services. She is a member of the fixed income investment and asset pricing committees. An owner of the firm, Barb has been with the company since 1993. Barb co-manages the corporate bond portfolio and oversees adherence to investment policy guidelines and consistency among portfolios. Additionally, Barb helps coordinate dynamic fixed income strategy implementation as part of the decision-making team. Prior to joining NIS, Barb worked at NISA prior to NIS becoming independent. Barb started her career at Blunt Ellis & Loewi. Barbara holds a B.B.A. in finance from the University of Wisconsin – Milwaukee. She is a CFA charterholder.